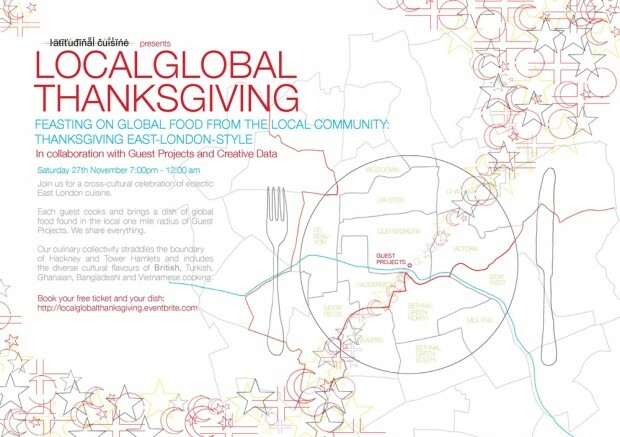 Local Global Thanksgiving – collaboration with Yinka Shonibare, Guest Projects and Latitudinal Cuisine. 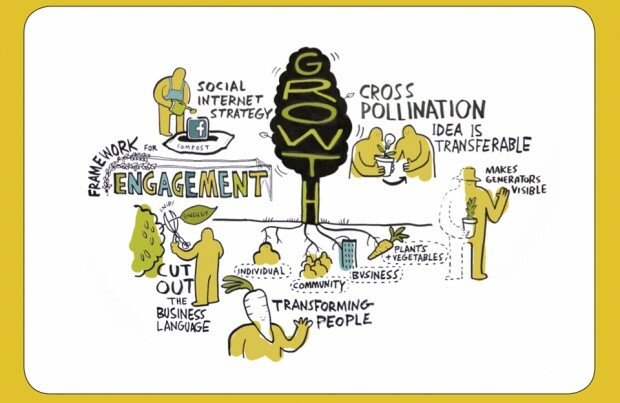 Our meticulously planned and scrumtiously executed event took place on Saturday. 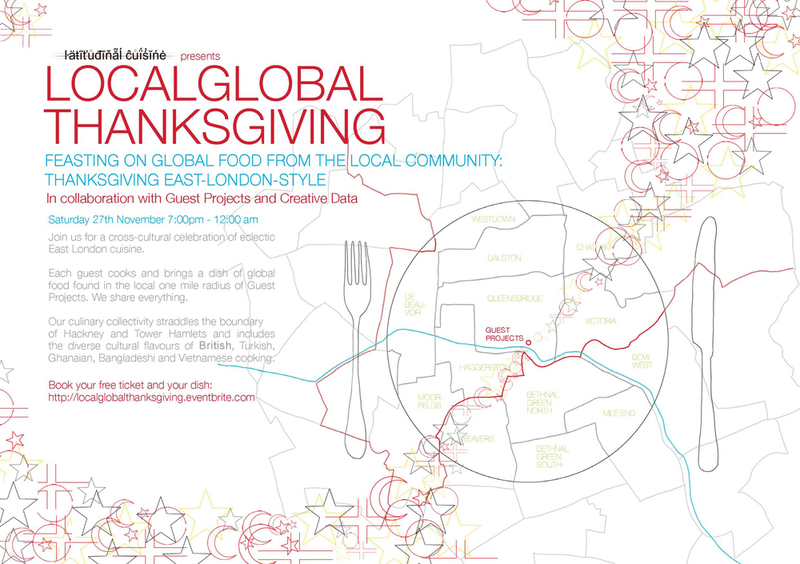 The five most prominent ethnic cultures in a mile radius from Guest Projects were deduced, and with the help of Alex Haw and his tasty touch of Latitudinal Cuisine the idea of everyone creating a dish from one of the local cultures came about. Yinka Shonibare was kind enough to have Guest Projects host the event, and the evening was a great success!